If you work with Excel day in and day out, Excel Keyboard Shortcuts can help you shorten your workday and save a lot of time. Additionally, it also has the power to enchant your co-workers and boss into thinking you’re an Excel Wizard. When I started my career as an analyst, I was completely in awe with one of my colleagues who was super-fast while working with Excel. He always seemed to have a keyboard shortcut for everything. One day he told me his secret..
“You don’t need to know every shortcut. Just master the ones you need regularly and you’ll do awesome”. I took his advice and knowing Excel keyboard shortcuts has helped me tremendously in my work (especially in impressing my boss). 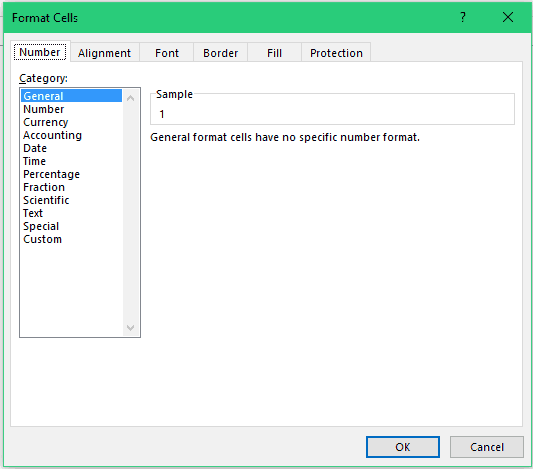 Note that this applies the “All Border” format, which means that all the cells get the border format. If you want to apply the Outline border only use ALT + H + B + S.
If your work involves inserting a lot of comments in cells in Excel, you’ll find this shortcut mighty useful. If you work with a data set that is huge and spans across hundreds or thousands of rows and many columns, you’ll face the issue of the header disappearing when you scroll down. This often wastes a lot of time as you have to scroll back to see what a data point means. 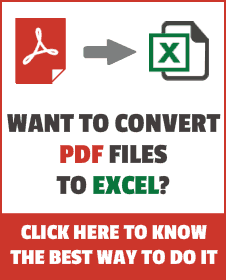 It’s a gateway to all the formatting you can do this Excel. It opens a dialog box where you have different tabs for different types of formatting. This will open the Create Table dialog box. While it automatically picks the range that needs to be converted, and it most cases it is correct, it’s a good practice to cross check this. While most of the people work with data in Excel, if your work involves a bit of text as well, it’s a good practice to run spell check before marking the work as final and sending across to your boss or client. 100+ Excel Interview Questions + Answers. 70+ Excel Functions (Example + Videos). Thank Your Very Much it is very Important to me.You are the great teacher of my Life.That is the great Job. This does the same as Ctrl D but it keeps the cell selected for editing text so you can continue typing if needed. Great list Sumit! A good compliment to #3 Fill Down would be Ctrl+R (Fill to the Right). One of my favorite shortcuts that seems to fly under the radar is Alt+H+E+A which performs a Clear All on your selection. Don’t forget Alt H E F to remove all formatting. And #6: Alt H B A for all inside and outside borders is pretty cool. I normally only use Ctrl-Shift-7 for outside borders. Will remember this one as well.